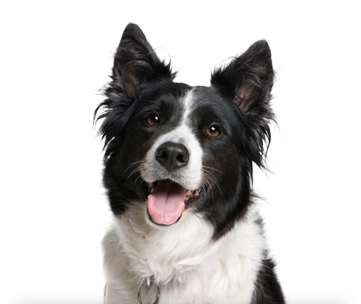 One of the simplest ways pet parents can ensure their dog has long, healthy life is to keep immunizations current. Just as in humans, vaccines against infectious diseases reduce sickness and suffering and can even prevent death. Yet sometimes immunizations are allowed to lapse, putting pets at risk.